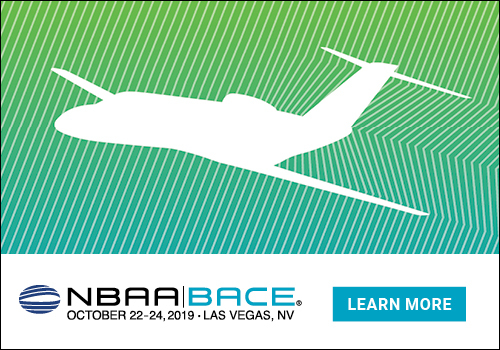 Gogo Business Aviation’s latest connectivity solution for light jets – Gogo AVANCE L3 – has been selected by Airshare for installation across its entire fleet of Embraer Phenom 100 aircraft. Airshare operates 11 Phenom 100 aircraft in its fleet, and is recognized as one of the most cost-effective fractional aircraft providers in private aviation for business and leisure travelers. The company also features Embraer Phenom 300s within its fleet, many of which are equipped with Gogo’s connectivity systems onboard. Airshare has also committed to installing AVANCE L5 on all new Phenom 300 aircraft it adds to the fleet in the future. 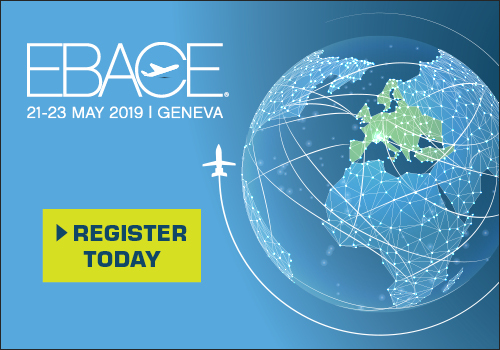 AVANCE L3 is an innovative inflight connectivity system that delivers the benefits of the Gogo AVANCE platform in a small, lightweight form factor, with the most affordable pricing options in business aviation. Gogo’s technology platform lets users customize their inflight experience based on their unique needs, and can be installed on business aircraft of all types and sizes, but is an ideal solution for smaller aircraft including turboprops and light jets. Using AVANCE L3, anyone onboard the aircraft can stay connected to email; send text messages and make voice calls with Gogo Text & Talk (service plan required); or access their favorite flight apps such as moving maps, weather and flight information. For customers looking for full internet connectivity, AVANCE L3 can be enabled to connect to the Gogo Biz data network delivering a 3G experience. Three service offerings – Core, Plus, Max – deliver options for performance and number of users, with affordable pricing to match virtually any budget. It’s the ultimate in scalability and flexibility.